Why don’t you come and join us for a free green “workout” and gardening experience in Winsford Gardens, the home of the Penge Green Gym? winsford gardens v2 from Penge Green Gym (Winsford Gdns) on Vimeo. throughout the year from 11am – 2pm. 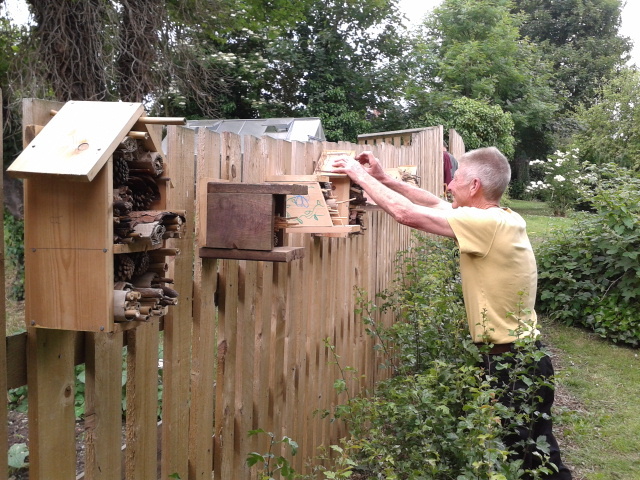 Penge Green Gym are a group of local volunteers who run a weekly practical gardening session in Winsford Gardens, a Green Flag Award Winning park in Penge, South East London with the aim of improving both the local environment and the health of volunteers just like you. Practical Gardening Sessions for all. You can help us to continue to improve these once neglected gardens. As well as the ongoing maintenance of the flower beds and grassy areas, we have built a new children’s play area and a ring of natural wooden seating. With your help we can continue to add improvements for all the local residents to enjoy. Parks and Open Spaces like Winsford Gardens are vital to local communities and need your protection or they will be lost. Use them or lose them! 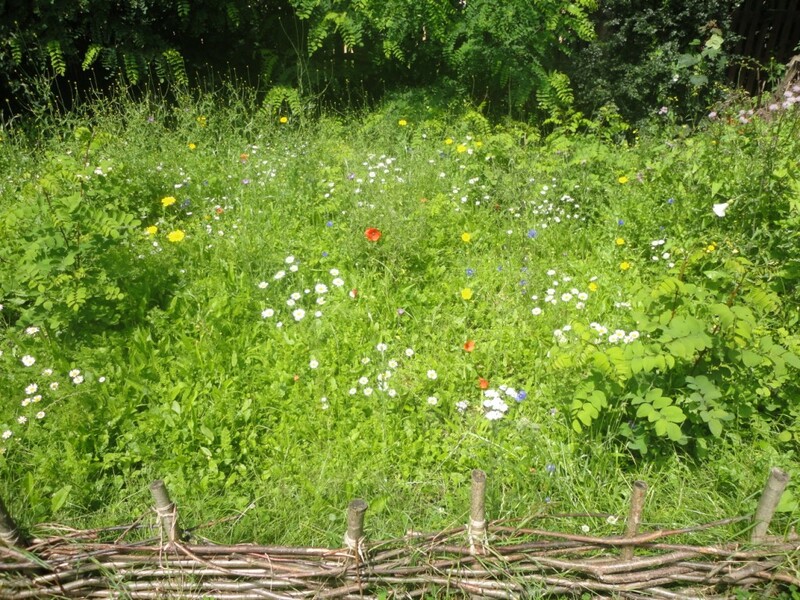 Environmental green issues play an important part in how we manage the gardens here in Penge. We have already created two wild flower meadows, built insect and stag beetle hotels, dead hedges. In 2014 we converted a disused pond into a Bog Garden. We have made our own compost bins so that we don’t have to use Peat based composts and we collect rainwater to reduce the amount of water we use. We try to act sustainably in other decisions that we take. 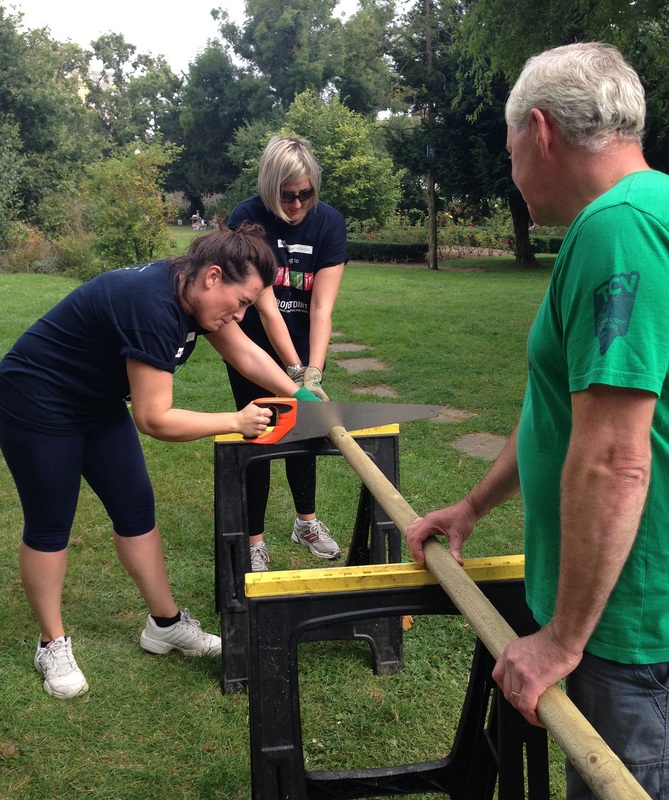 Penge Green Gym provides an opportunity for you to get outdoors, meet new people and do something healthy. We have a range of activities to suit all levels of fitness, ranging from gentle weeding and pruning, right through to more energetic tasks such as digging and constructing new features in the gardens. Volunteers are encouraged to participate at their own pace; what you choose to do is entirely up to you. Visit Penge Green Gym’s profile on Pinterest.